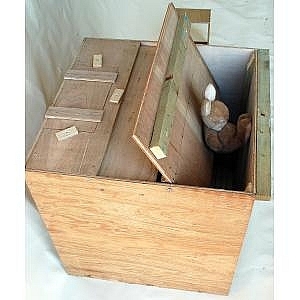 16" x 8" x 8"
Compact, single entry, spring door. 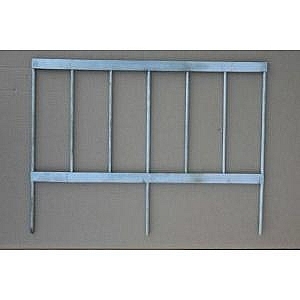 Can be tied to beams. 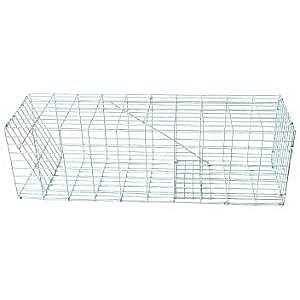 33" x 7" x 6"
48" x 18" x 15"
5` 6" x 18" x 15"
Dimensions: L30" x W30" x H18.5"
Builds into release pen wire to create funnels into fox grids. 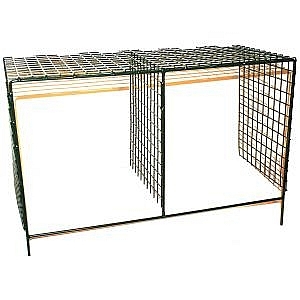 Compatible with all fox grids. 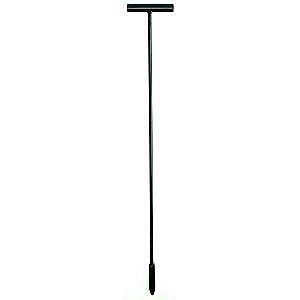 Set of 6 poles + head. 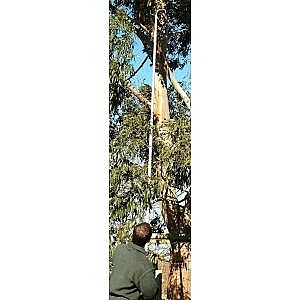 Pole section 71" long & 1.5" diameter. 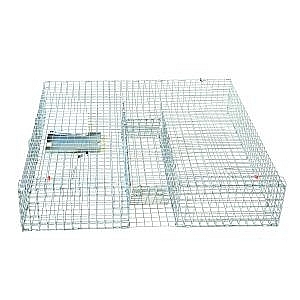 The Multi Crow & Magpie Larsen traps has three catching compartments around its edge, and a spacious call bird compartment in the middle. 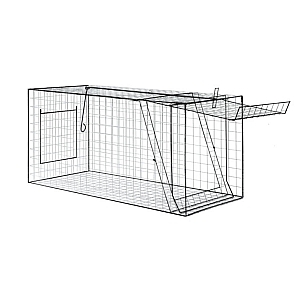 The side entry sliding trap doors are operated by a wire treadle which is situated inside each catching compartment. 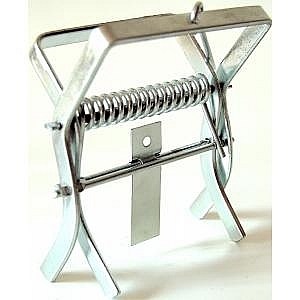 When a crow or magpie enters the trap, its first instinct is to hop onto the treadle, which then closes the door behind it. 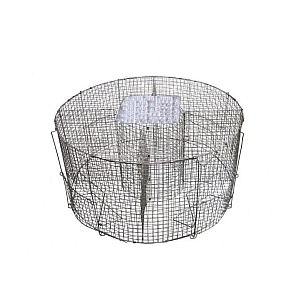 The traps are made from 1" square 2mm thick galvanised weldmesh. 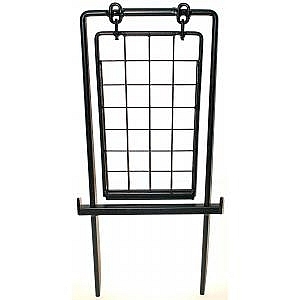 30" x 9" x 9"
Kill-Gate - perfect placement for a quick, humane Clean-Kill. 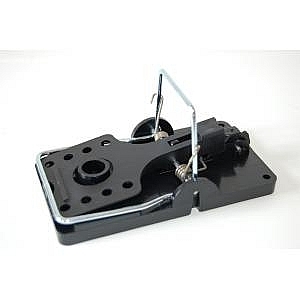 Setting instructions printed on trap. 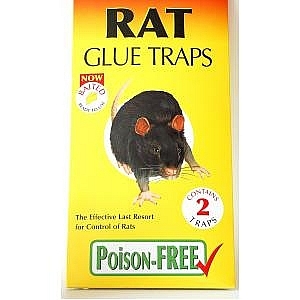 No chemicals or poisons to harm children or pets. 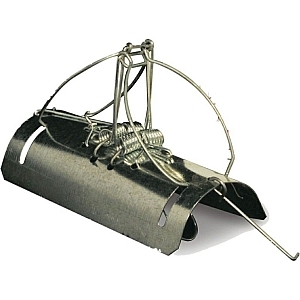 Trap is reusable or disposable. Consistent quality from a century-old brand. 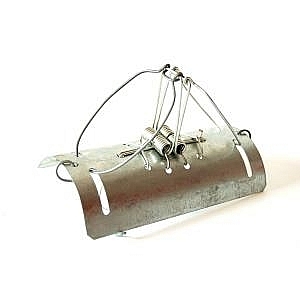 Original wooden wire snap trap with scented, cheese pedal. 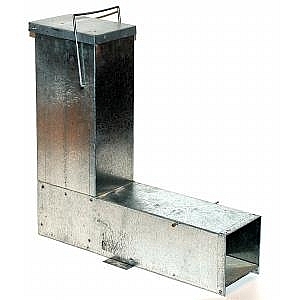 Uses wood from Forest Stewardship Council (FSC) certified forests. 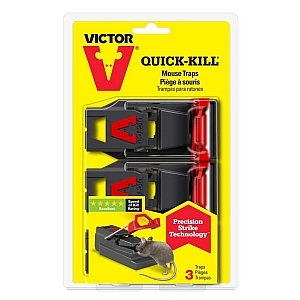 High voltage shock kills mice in 5 seconds. 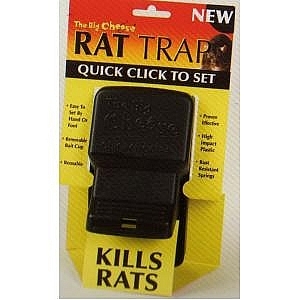 Internal baffles hold mouse in place for 100% Kill Rate - no escapes. 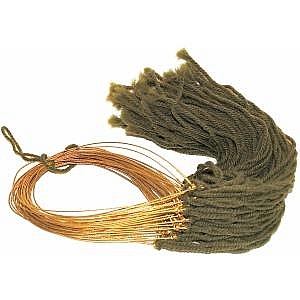 Easy to use - simply bait, turn on, and empty. 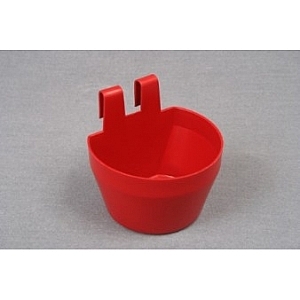 Flip lid and tip to empty. 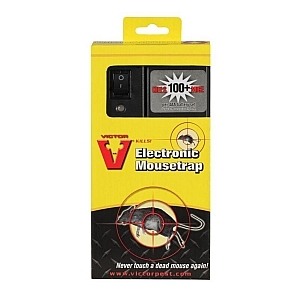 Kills 100 mice per set of 4AA Batteries (not included). 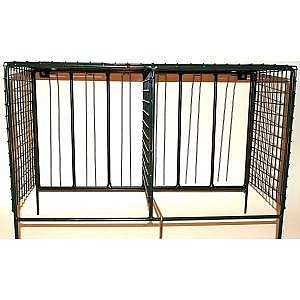 Built in safety switch and tunnel design protects children and pets. 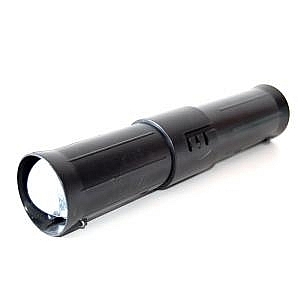 Blinking Red-light indicates low battery. 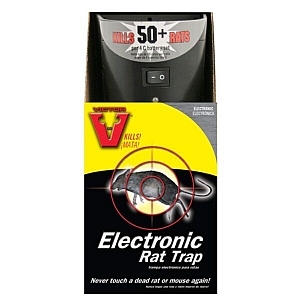 Kills 50 rats per set of 4C batteries (not included). 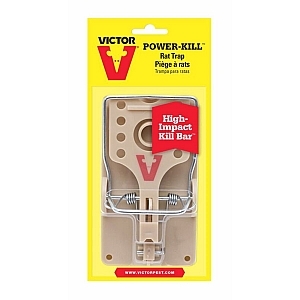 High voltage shock kills rats in seconds. 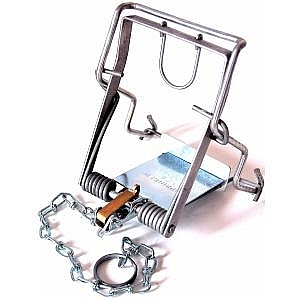 Easy to use - simply bait, turn on, & empty. Smart circuit technology senses rodent to trigger electronic shock. Auto reset allows trap to always be ready to kill. Blinking Green- light indicates kill. 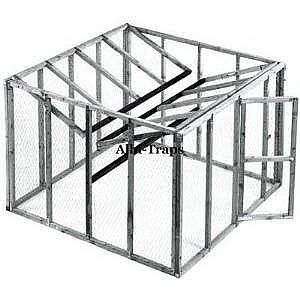 Robust, lockable construction, key included. 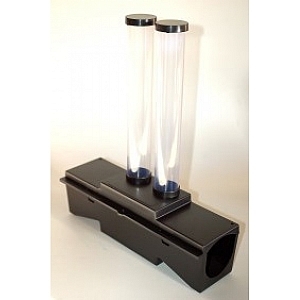 Low profile design for discreet use inside or out. 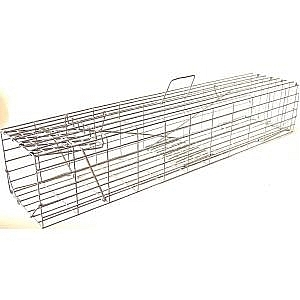 Suitable for use with Victor rodenticide blocks or grain. 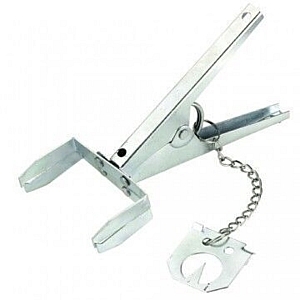 Easy to set and release in just 1 "click". Powerful jaw and kill bar for instant kill. 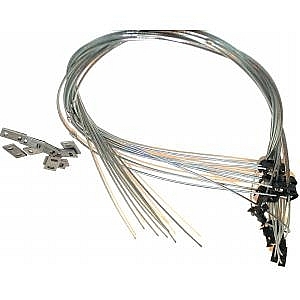 Oversized trigger for the highest catch rates. 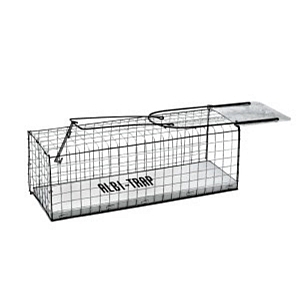 Bait trough for easy baiting. 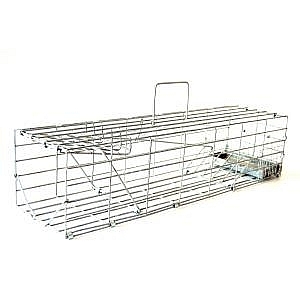 No-Touch design with large bait trough. Precision Strike Technology - perfect placement for a quick, humane kill. Set with just one click. 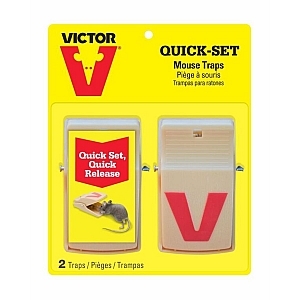 Quick release mechanism allows disposal of the rodent without touch. 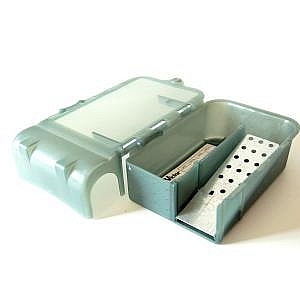 EASY-SET design and easy to release in just 1 "click". 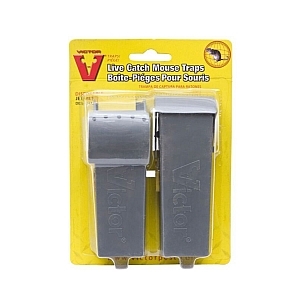 For clean and quick trapping. 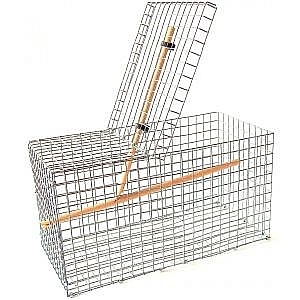 Provides visible proof of rodent capture. 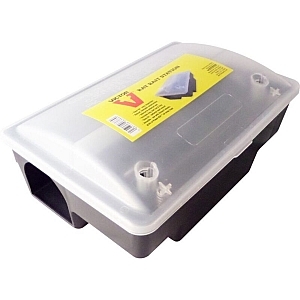 Clear lid for easy inspection without opening. 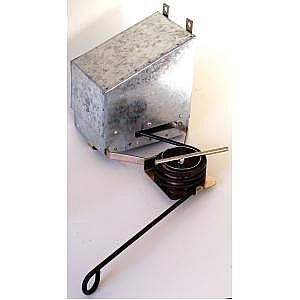 Easy fix optional wall mount fitting, internal or external use. 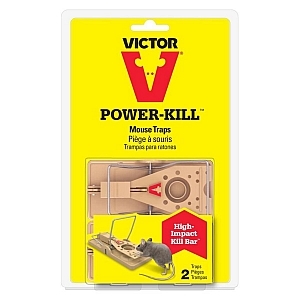 Can also be used with Victor Power-Kill snap trap. 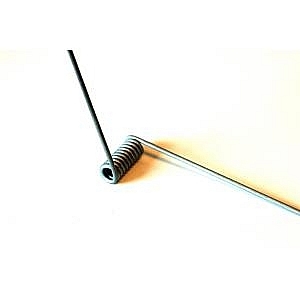 Extra powerful spring for fast, humane kill. 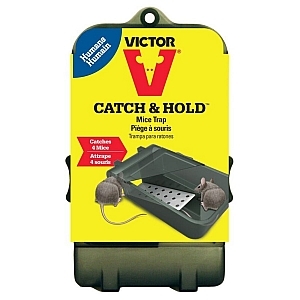 Long handles make the trap easy to set. 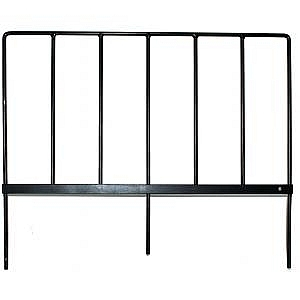 Made from long lasting plated steel. From above ground the open handles make it obvious when a mole has been caught. EASY-SET design and easy to bait. 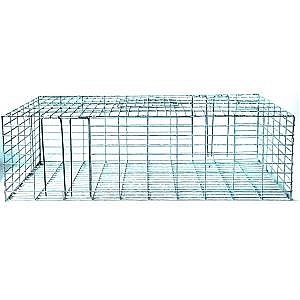 Disposable or reusable - depending on your preference. 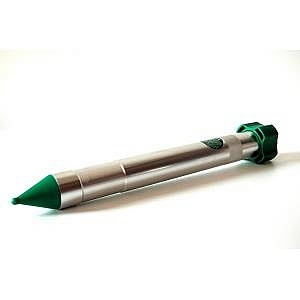 Can be used around food, water, children, and pets. 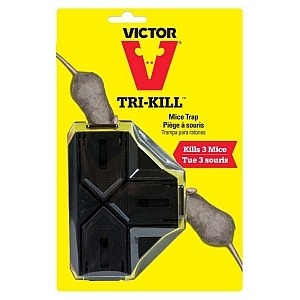 Only multi-kill mechanical mouse trap on the market. 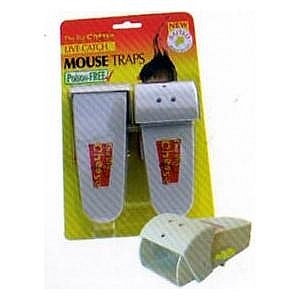 Easy to use: simply bait, place against the wall and press setting levers down. 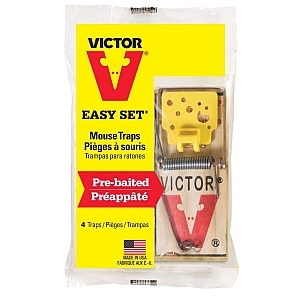 Kills up to 3 mice per setting with 3 entrances for quick control of mouse problem. 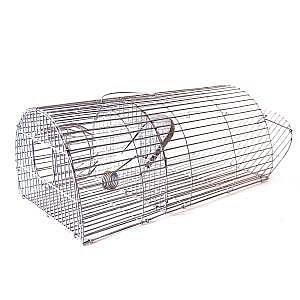 This barrel type mole trap is set inside the mole run. Strong spring for fast, humane kill. 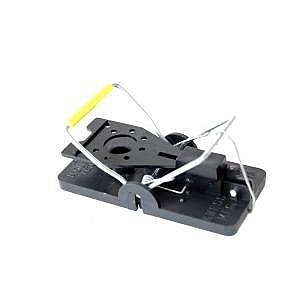 Dual setting means the trap is triggered when the mole enters from either direction. 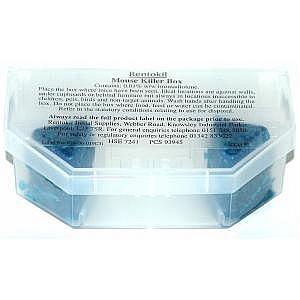 Rentokil pre baited mouse box, 40grm of bait for household use.